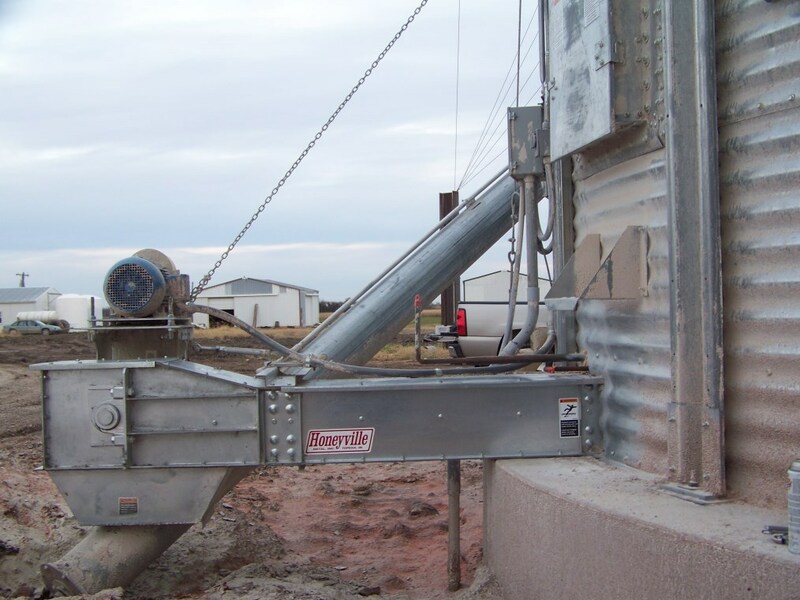 Bin Unloading Drag Conveyors | Honeyville Metal, Inc. 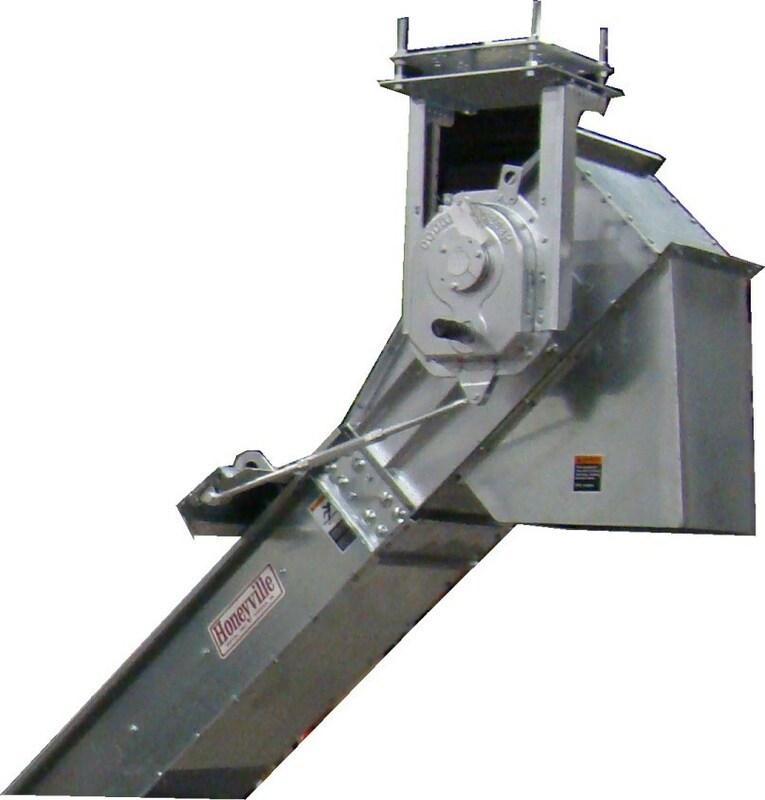 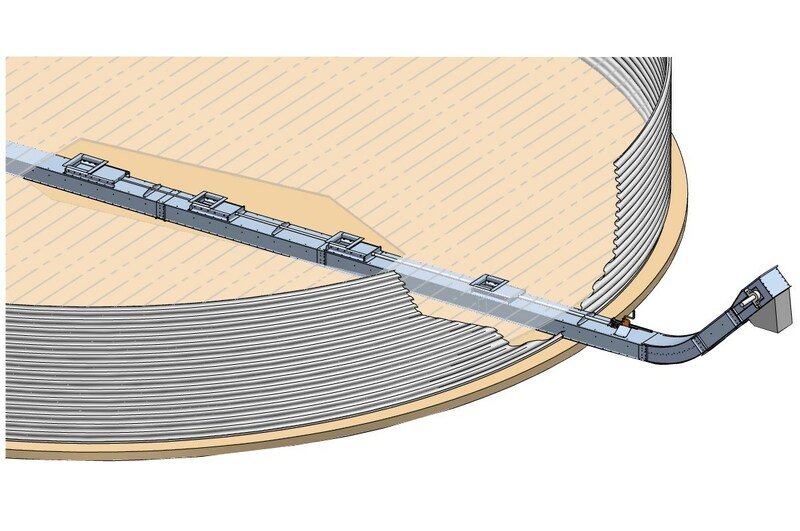 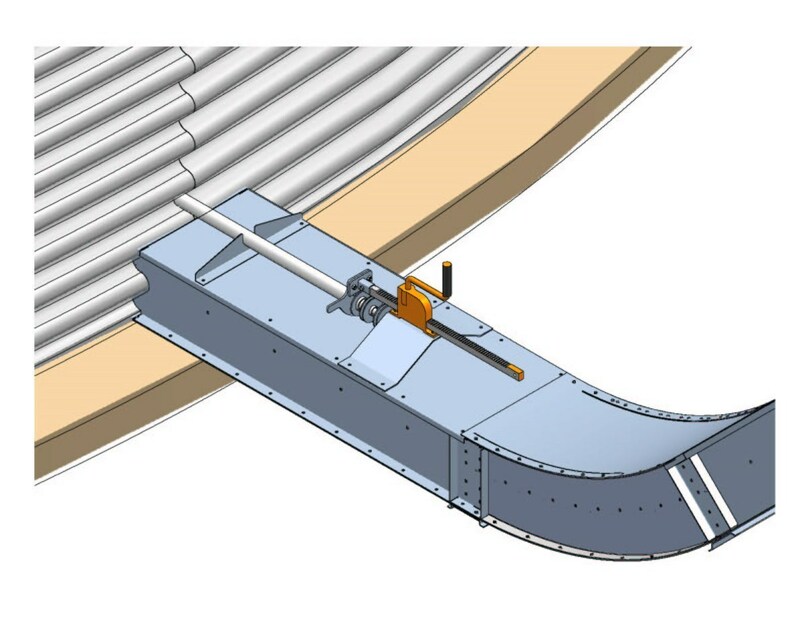 The Honeyville Bin Unloading Drag Conveyor is a product developed as an alternative to the tube type screw conveyors that have been a standard for unloading bins for many years. 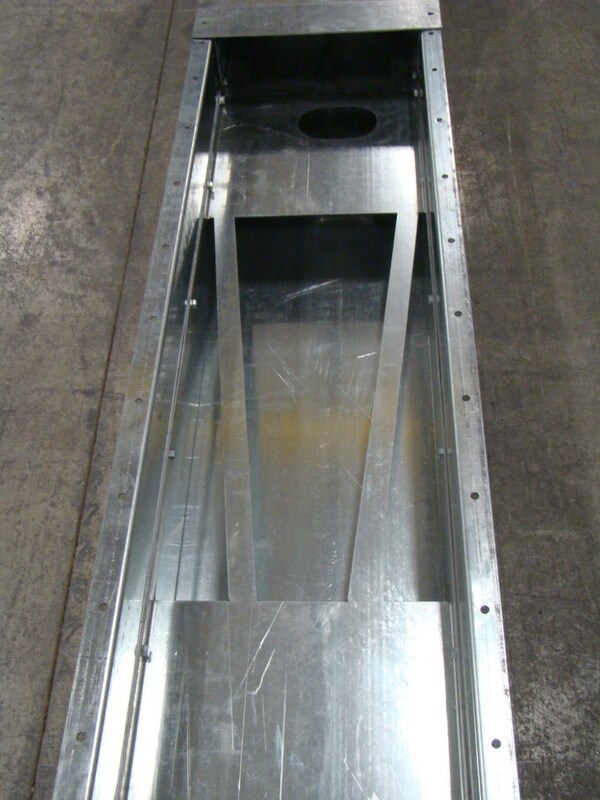 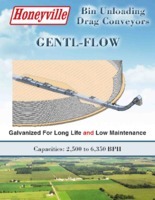 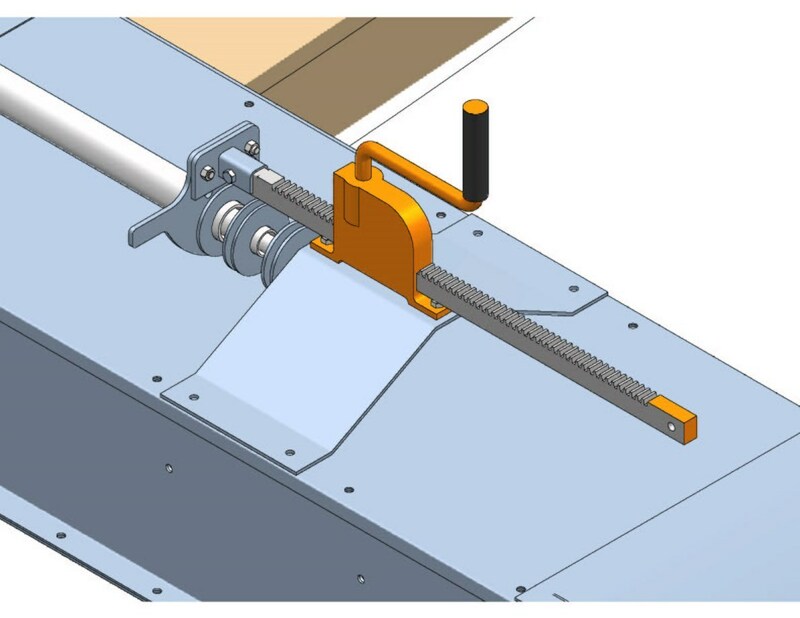 Can be installed in a grain bin floor system with a minimum floor height of 18½"
Optional Rack and Pinion controller is available for easier gate operation on larger dia. 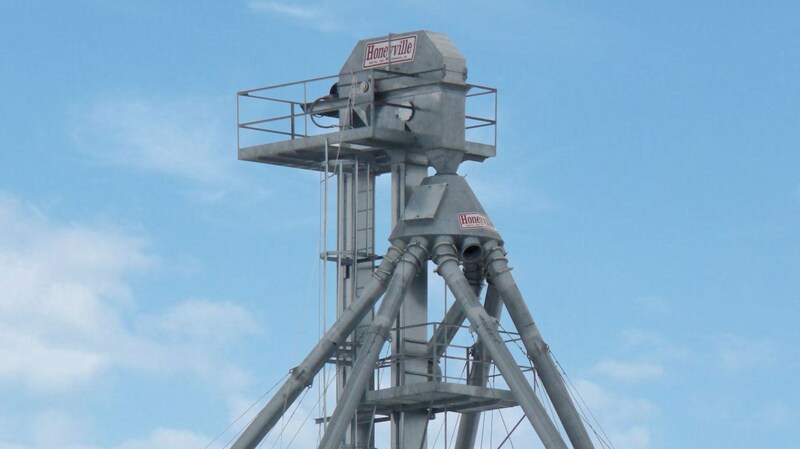 bins.